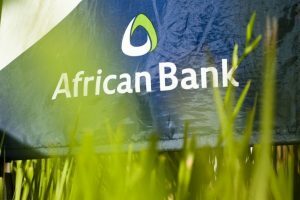 LOUIS VON Zeuner has resigned as a non-executive director and Chairperson of the boards of African Bank and African Bank Holdings Limited, respectively. 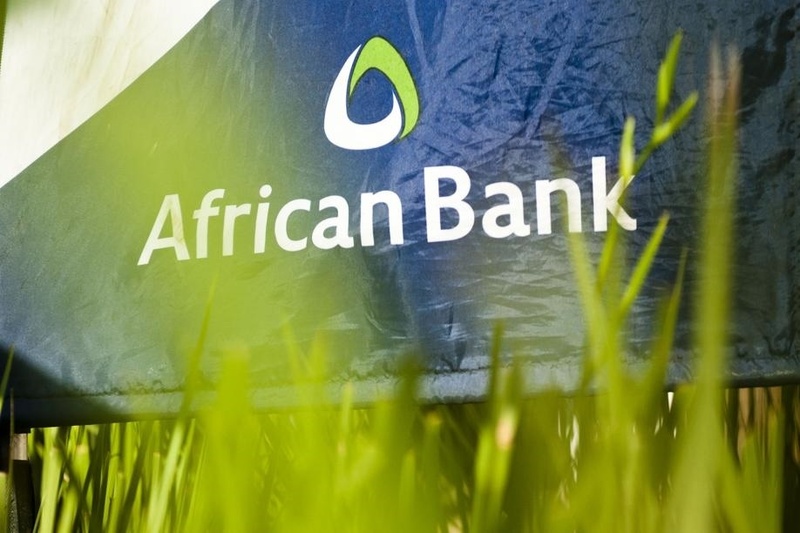 The financial guru joined the African Bank and Group Boards as Chairperson on 24 June 2015, from Absa. Louis was instrumental in the recruitment and establishment of a well-qualified Board and contributed to the sound governance structures the Group consistently upholds. He also oversaw the successful launch of the new African Bank in April 2016, after experiencing financial problems. “I am proud to have contributed to the Bank’s successful journey over the past three years. The board and executive team have built solid foundations and have reported steady growth since the launch in 2016. I am confident that I leave a diverse and capable team, to continue the task of becoming a competitive retail bank, for the benefit of South African consumers,” says Louis. He will be joining a board of a company in the financial services industry. The Board and executive team wished him continued success in his future endeavours. Louisa Stephens, a Chartered Accountant, will oversee all boards activities on temporary basis until the regulatory approval of a Chairperson is granted by the Prudential Authority. She currently serves as the Chairperson of the Risk and Capital Management Committee, and the Sustainability, Ethics and Transformation Committee and has served as Chairperson of the Asset and Liability Committee. Stephens also serves as a member of the Directors’ Affairs and Governance Committee and has also served as a member of the Audit and Compliance Committee.